making half your plate fruits and vegetables. and provide a source of many nutrients. qualified personnel in all phases of the process. We are ready, so you? 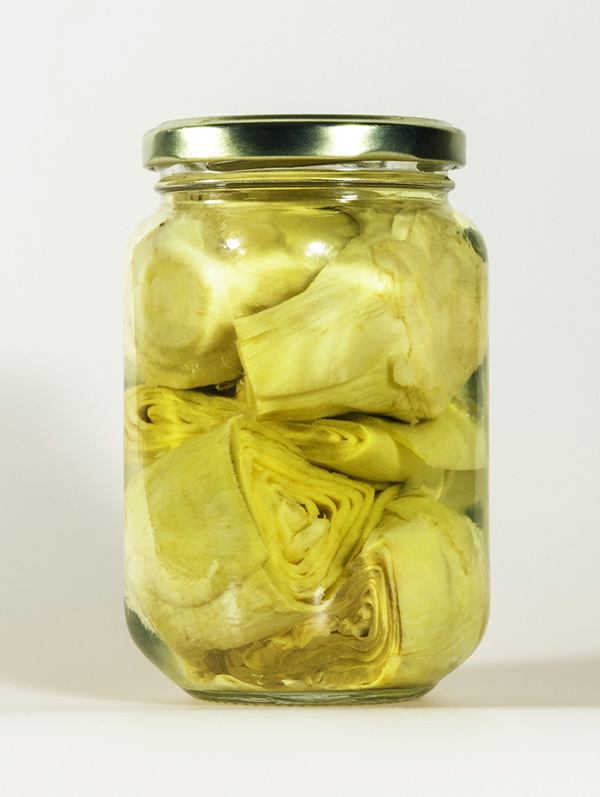 In brine or marinated,in cans or jars, we pack foodservice and retail size items. 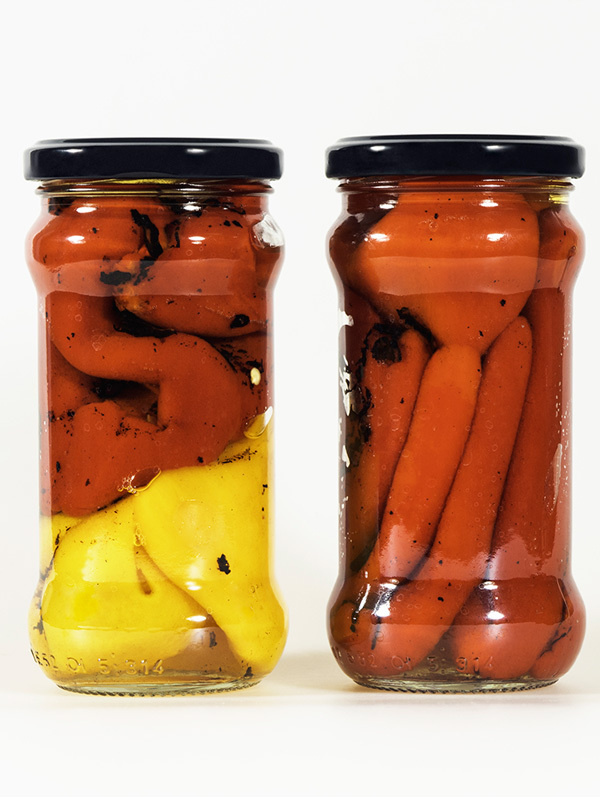 Flame roasted peppers,red and/or yellow, in cans or jars. Conservas Alguazas, S.L. is a 100% private family business, collecting a tradition of decades and operating as a canning factory for more than 25 years. It has a large team of qualified personnel, a factory adapted to current needs, with machinery and high-tech equipment, with good production processes and good practices of handling and manufacturing of canned vegetables, fruits and food in general. We have IFS and BRC certifications, showing our commitment to continuous improvement in pursuit of total quality. Our orientation is clearly focused abroad, mainly to the markets of the USA, Canada, Europe, Australia, Asia and Africa.